A woman in her late 40s is lingering near the wine and dinner buffet in the lobby of the Brewery Gulch Inn, eyeing the dishes. The main course is a falling-apart-tender, seven-hour roasted pork shoulder with a sweet soy glaze served over jasmine and brown rice. There’s also a heaping bowl of lemon-scented sugar snap peas flecked with toasted sesame seeds, a large spinach salad served with chevre, bacon lardons, and cinnamon-cayenne candied pecans, and a pile of warm, seeded bataard tucked into the folds of a linen cloth with sweet butter on the side. The glass and steel fireplace in the great room was custom-fabricated by a local shipbuilder. The inn’s wine server stands behind the bar pouring four different types of wine, including two wines from the innkeepers’ very own Fathers & Daughters Cellars’ label: a 2012 pinot noir (Ella’s Reserve, named after the innkeepers’ three-year-old daughter), and a 2013 sauvignon blanc, both from the Anderson Valley. 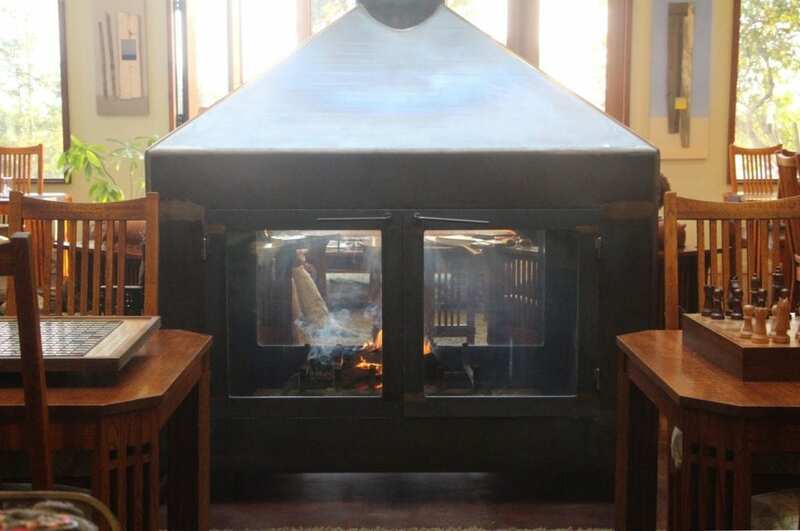 In the center of the room, a fire flickers in a four-sided glass and steel fireplace. Two couples are gathered around the fire in deep-cushioned, Stickley-style leather chairs, balancing hors d’oeurve plates on their laps. Other couples are dining at quarter-sawn oak tables lining the edge of the room. 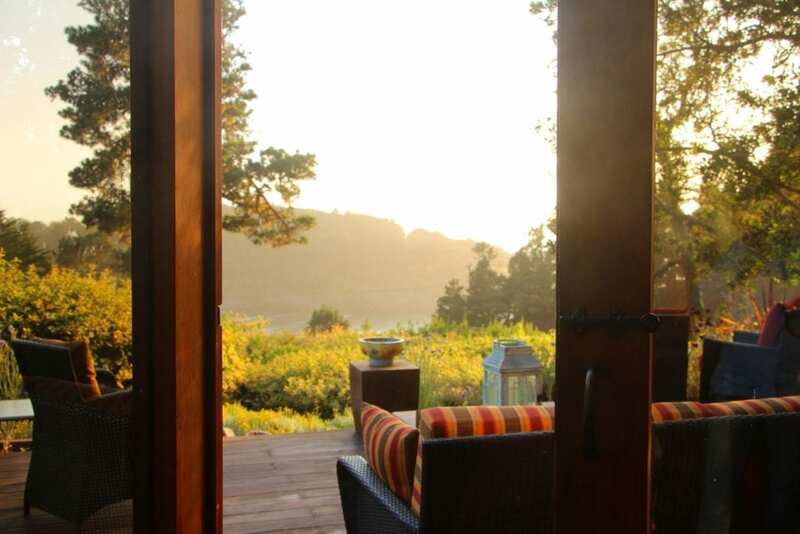 At the far end, 13-foot-tall French doors swing open to a deck, where a few more couples are nestled in cozy chairs, enjoying dinner with shimmering views of Smuggler’s Cove and the Mendocino coastline. The whole scene is bathed in an ethereal sunlit glow. For dessert, a homemade pecan pie is waiting on the sideboard. 13-foot-tall French doors open from the great room onto the deck overlooking Smuggler’s Cove. Friends had previously warned me not to make dinner reservations anywhere else while staying at the Brewery Gulch Inn. 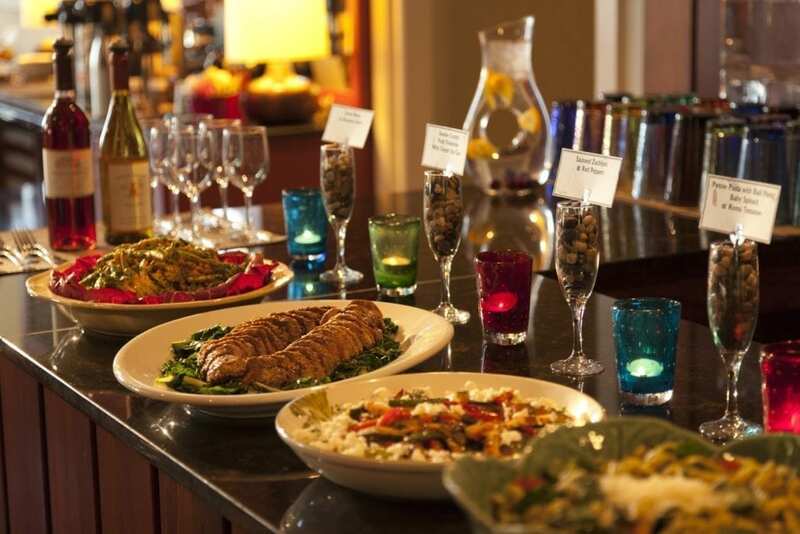 What the inn bills as a “light dinner buffet” is in fact a feast prepared by Executive Chef Peg Davis, whose formidable “kitchen witch” resume of 40 years includes the opening of Kuleto’s and seven years at The Ritz-Carlton San Francisco. “We like to under-promise and over-deliver,” says owner Guy Pacurar of the inn’s dinner offerings. Those convivial evenings with food and drink from Pacurar’s youth are what he sought to re-create—albeit on a more sophisticated scale—at the Brewery Gulch Inn. The inn’s buffet fare each evening is exceptional, drawing upon seasonal, locally-sourced natural and organic ingredients. The quality ranks right up there with the best of Mendocino’s restaurants. 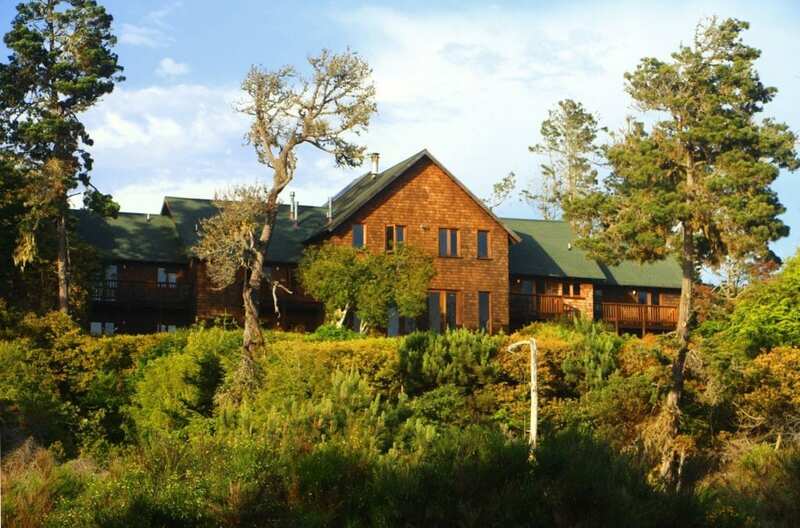 The bonus: as with breakfast at the inn, the wine and dinner buffet is included in the room rate and is hosted exclusively for guests of the inn. “We get that a lot,” says the wine server, nodding sympathetically. Maybe. 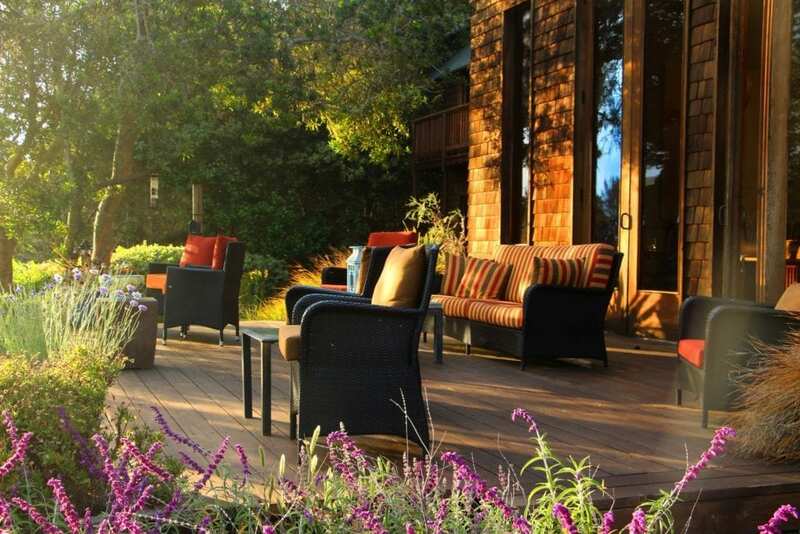 The Brewery Gulch Inn is the kind of place you’ll never want to leave, nor do you have to… at least not until check-out. The inn’s so-called “light” dinner buffet is served each evening from 5:30 to 6:30 and includes complimentary local beers, wine, coffees, teas, and dessert.